Join us for the four-week program designed exclusively for students entering their 8th grade year. 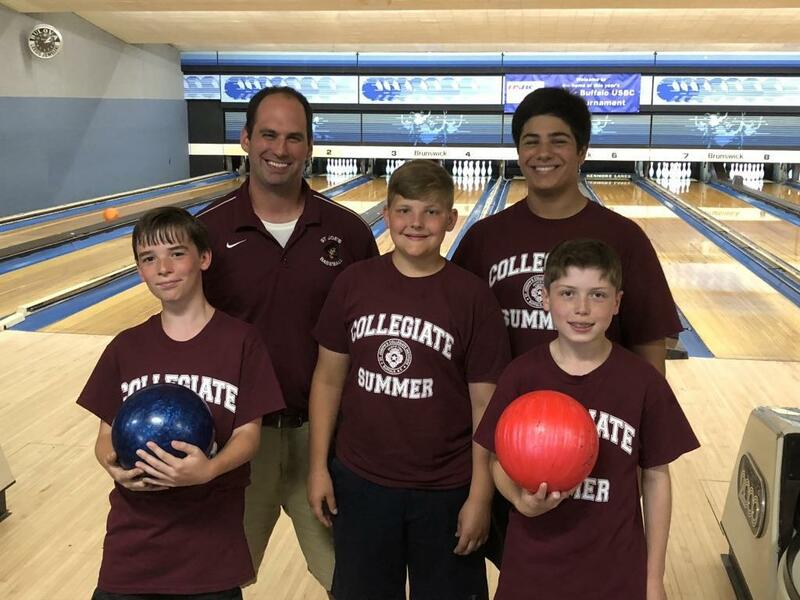 By participating in Collegiate Summer, 8th graders get a chance to experience the St. Joe's school community while developing useful skills as they prepare for high school. Numerous studies have documented what educators call "summer slide." Collegiate Summer keeps students' minds engaged with interactive morning classes including technology, science, reading, critical thinking, writing, and mathematics. 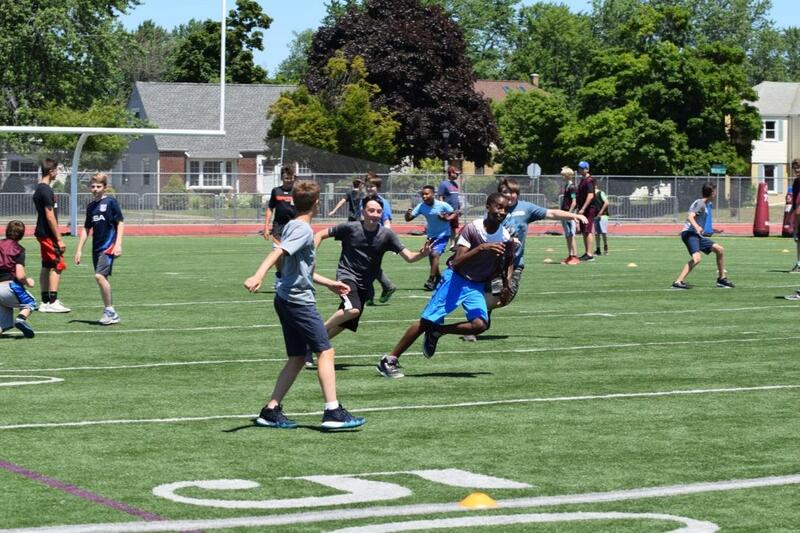 In the afternoon, students have opportunities to participate in group recreational activities using our outstanding campus facilities, including the outdoor athletic complex. 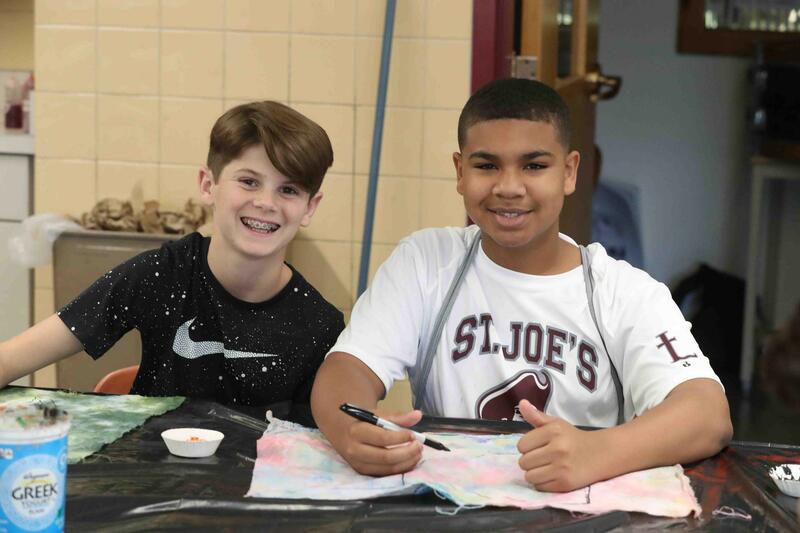 A variety of activities will be offered each day, including sports such as basketball, bowling, soccer, street hockey, handball, and football; non-athletic offerings including board games, movies, model rockets, and art activities. In addition, a schedule of guest speakers, entertainers, and optional field trips are offered. Click here to download a Collegiate Summer brochure and application, or call the Admissions Office at 716.874.4953. "All the classes were so good, I actually liked coming to school." "The teachers were fun to be around. They enjoyed playing sports and teaching us." "You make new friends and stay smart over the summer!" Q: Who may attend Collegiate Summer? 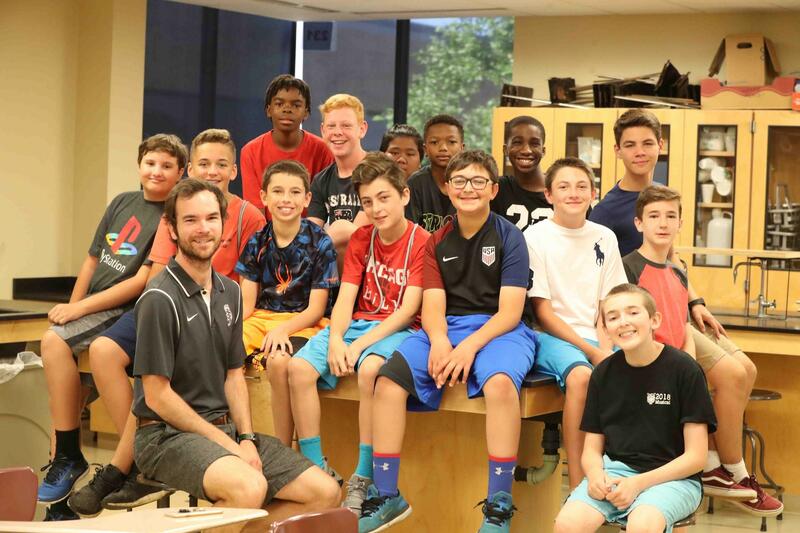 A: The program is specifically for boys who are between the seventh and eighth grades. A: The fee for Collegiate Summer is $475. Field trips are not included in the four-week fee; students may opt to attend as many or few field trips as they wish. A: A limited amount of need-based financial assistance is available. Please call Director of Admissions Pete Kennedy '97 at 716.874.4953. ﻿Download a brochure and registration form.